South Africa’s Controversial White Nationalist organisation, AfriForum has claimed that the LGBTI Rainbow flag is just as offensive as the nations old apartheid-era South African flag and that if the apartheid flag is banned then the LGBTI rainbow flag should follow. 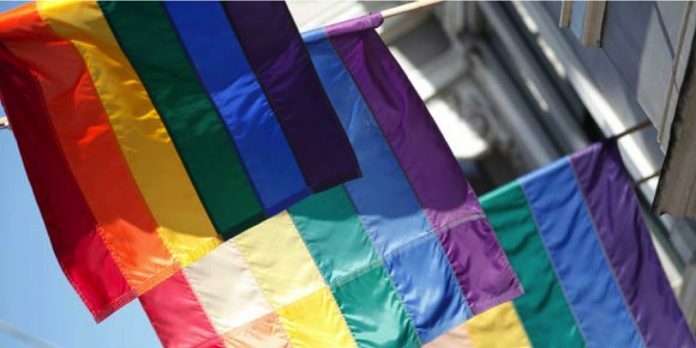 Reported by EWN, the group’s anti-LGBTI message follows an attempt to restrict the flying of the apartheid-era flag have come to light. “There are many polls which found the majority of people in South Africa have a problem with homosexuality. It’s an extremely slippery slope if we try to say if something offends him or her and then that symbol has to be banned,” Roets wrote in a paper filed at South Africa’s Equality Court.